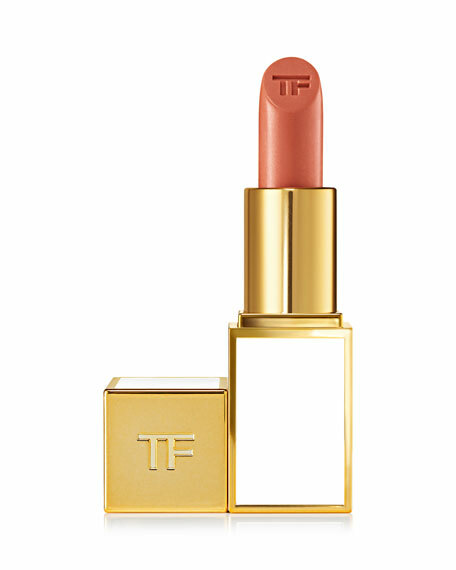 Harmonizing sensuous shades of shimmering nudes and hot, vivid colors, the limited edition Tom Ford Sheer Collection delivers an irresistible effect that complements sun-kissed, Summer skin. A decadent mix of shea butter and vitamins C and E helps lavish the lips with saturated moisture. 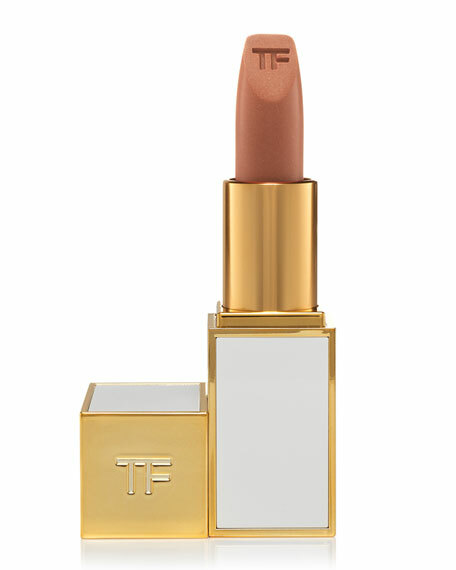 The distinct, beveled Lip Color Sheer bullet is packaged in a retro-chic, ivory- and gold-colored Tom Ford Case.